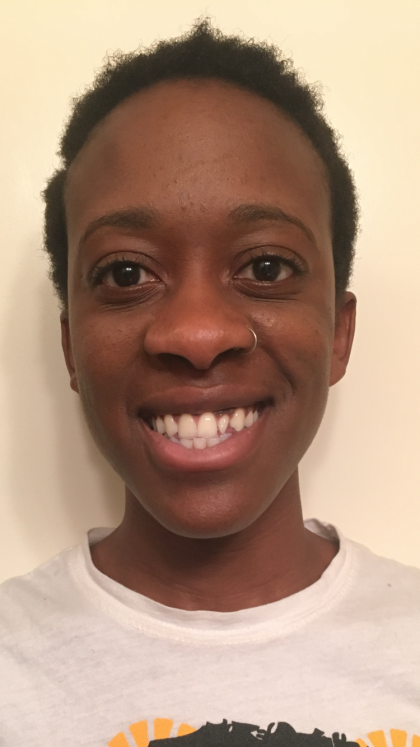 Shirley Nwangwa is grateful to be on board as the Fourth Universalist Society Head of Youth Ministry. Before moving to New York, Shirley worked as a chemist in Madison, Wisconsin, where she volunteered extensively with LGBTQ youth and wrote for the local LGBTQ magazine, OurLives. She will soon be graduating with her Master’s in Journalism from New York University. Shirley sees her position at Fourth U as an opportunity to facilitate open, compassionate, and informed conversations with and amongst the youth members and give them the confidence to continue these conversations within the greater congregation, at home, and everywhere they find their voice.